Harry Winston Party - April 27, 2012. . Wallpaper and background images in the Ed Westwick club tagged: ed westwick china 2012 harry winston. 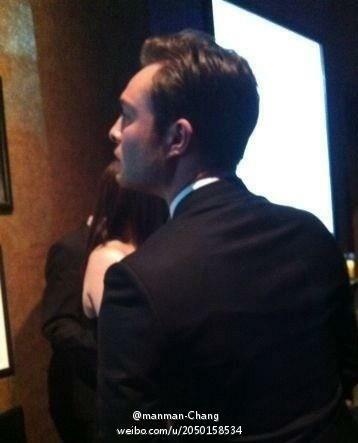 This Ed Westwick photo contains costume d'affaires and costume d’affaires. There might also be costume and costume de vêtements.